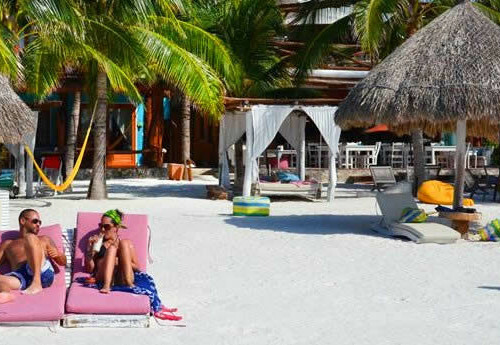 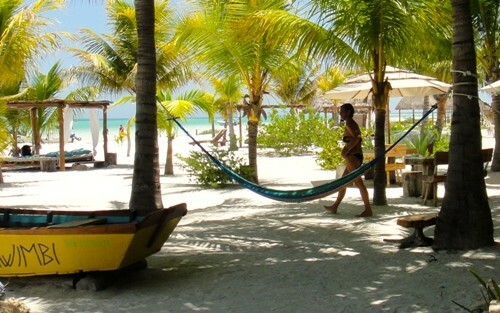 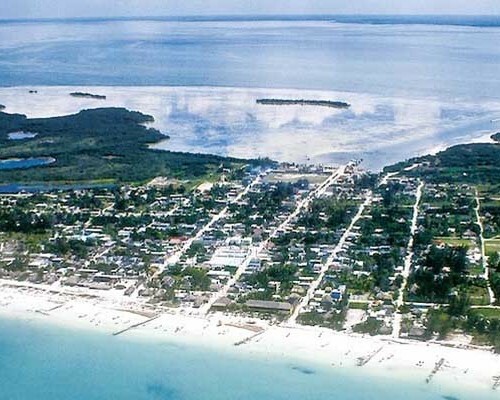 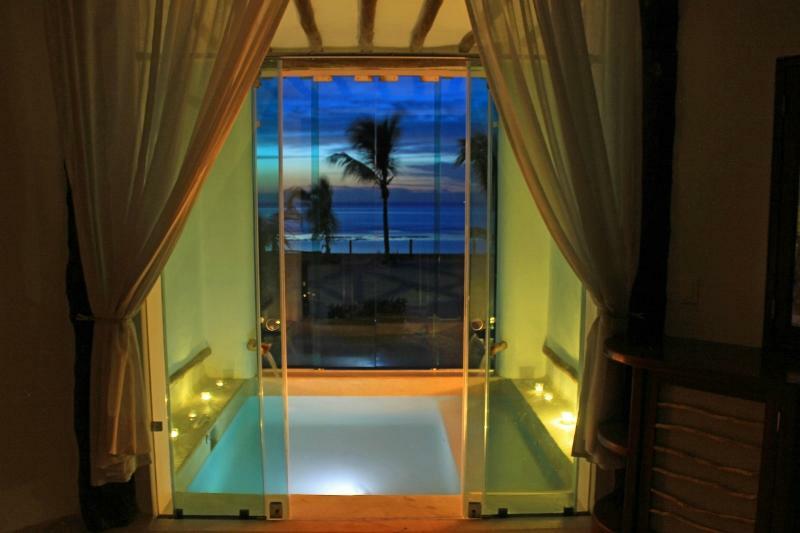 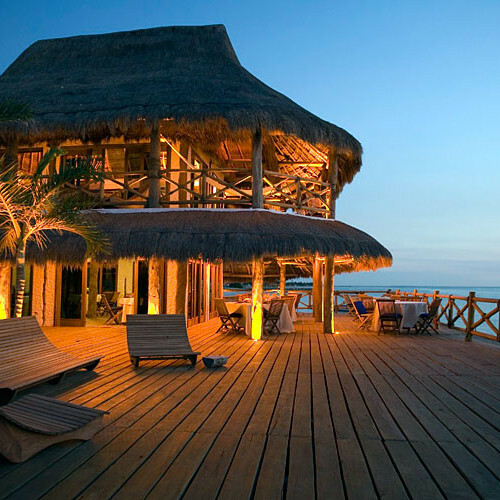 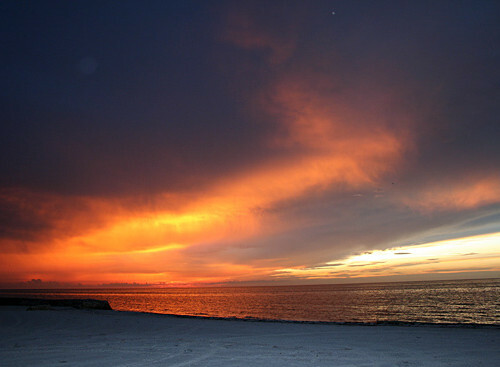 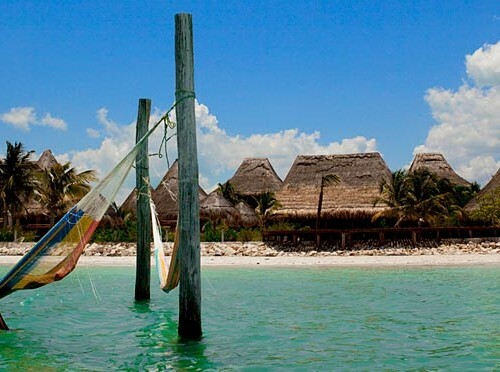 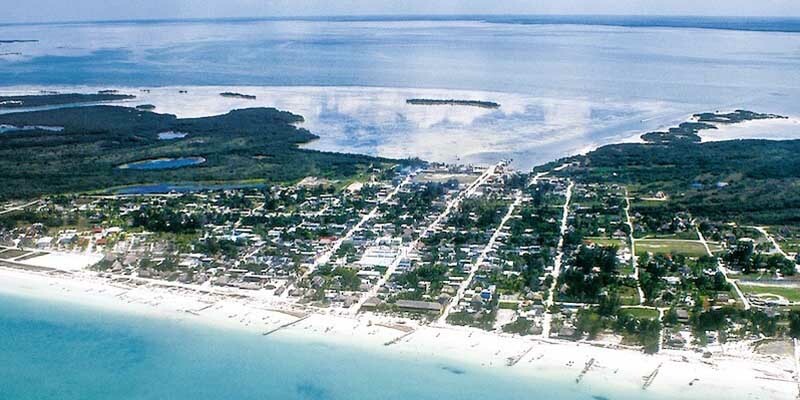 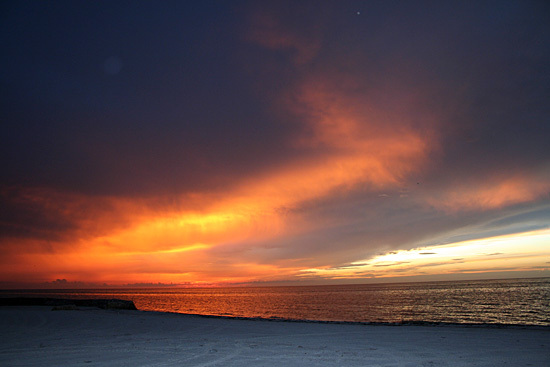 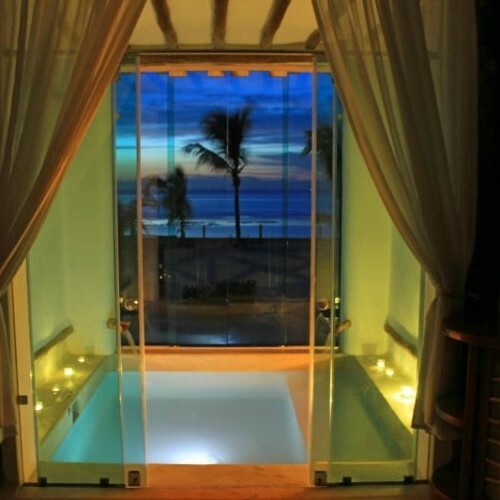 Holbox is quickly becoming a celebrity hotspot overshadowing the yesterdays of Tulum and Playa Del Carmen. 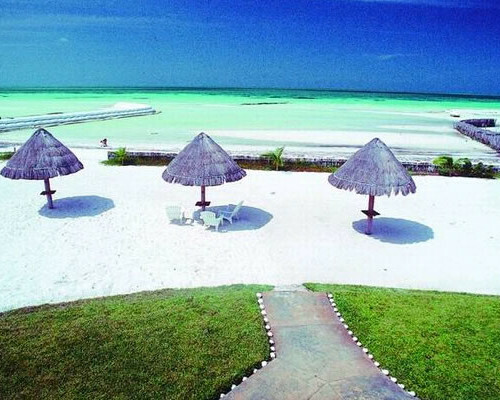 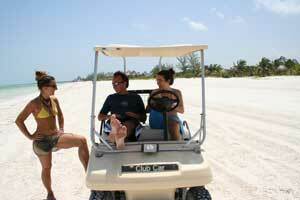 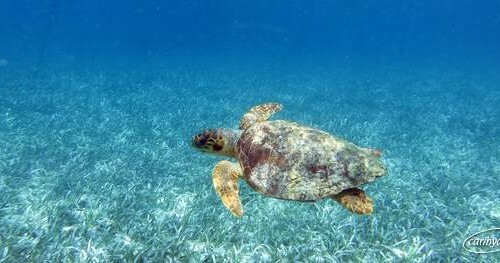 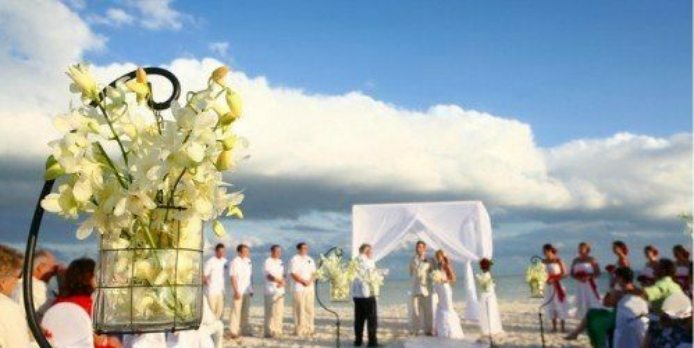 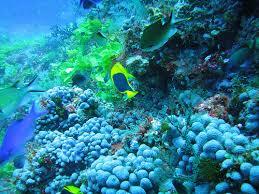 Just 60 Km northwest of Cancun, the 42 Km long island is accessible via ferry, plane and private yachts. 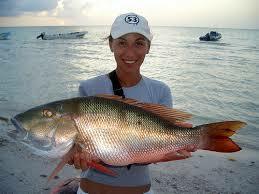 Once fishing was the primary industry, now tourism is the highlight of this boutique paradise island. 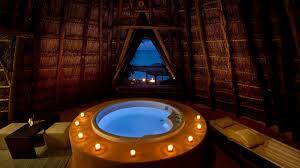 However, you won’t find a Starbucks or a mall, but perhaps that is the allure of this not so well known secret. 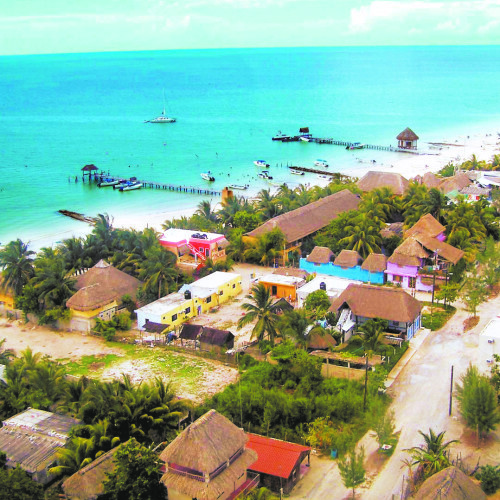 The emphasis in Holbox appears to be more holistic in nature with more attention placed on eco-spa’s, yoga studios, and artist residency programs than on building mega-resorts. 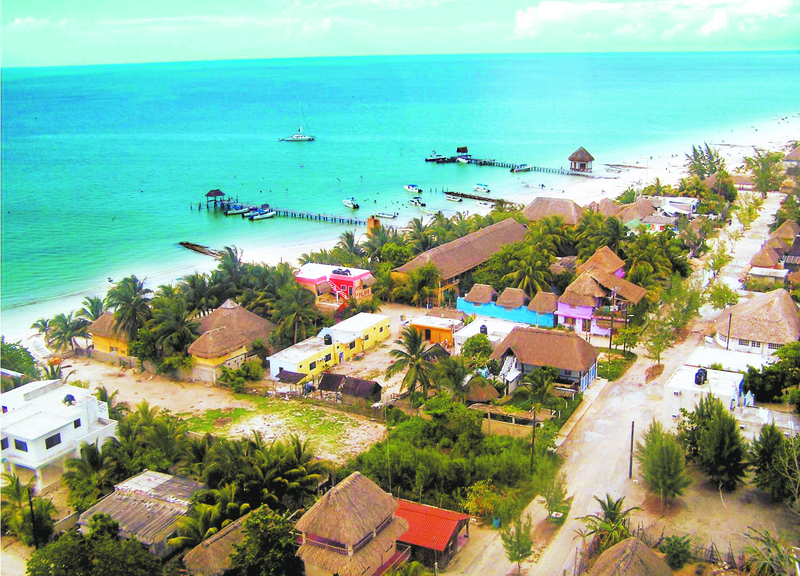 Luis Olmos, creative director of Hotel Villa Flamingos has taken a slow but steady and not so much bigger is better approach to growing both the hotel and the surrounding area of the hotel. 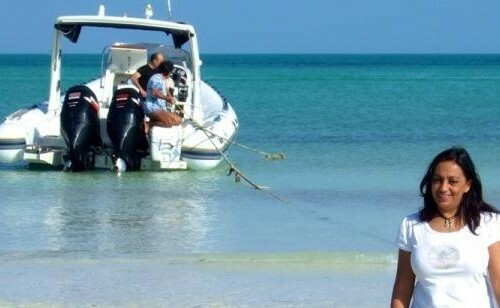 This seems to be the general mentality of most of the islands authorities. 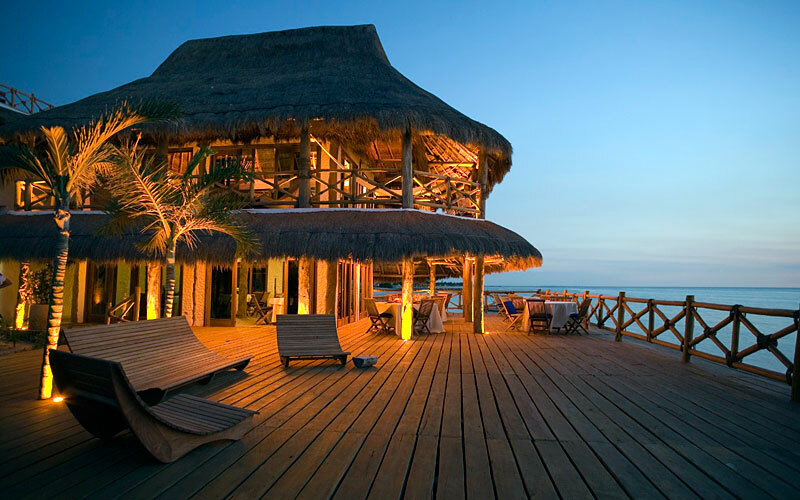 Of course, every celebrity destination has a sufficient choice of dinging spots, and the island appears to be peppered with great places to dine. 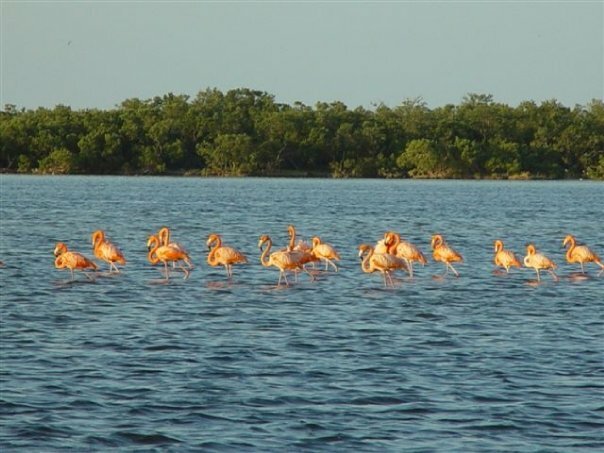 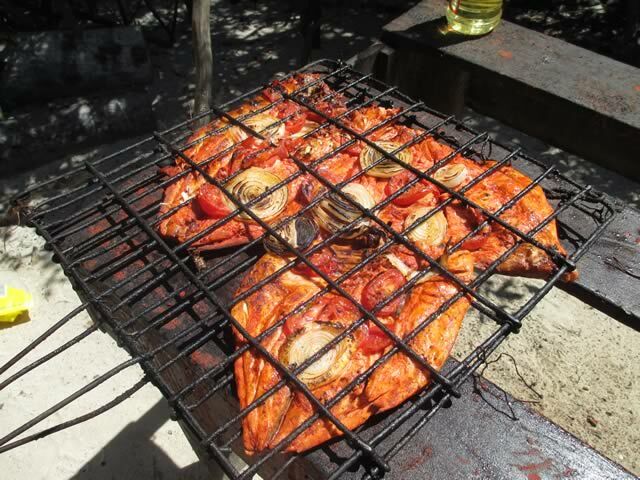 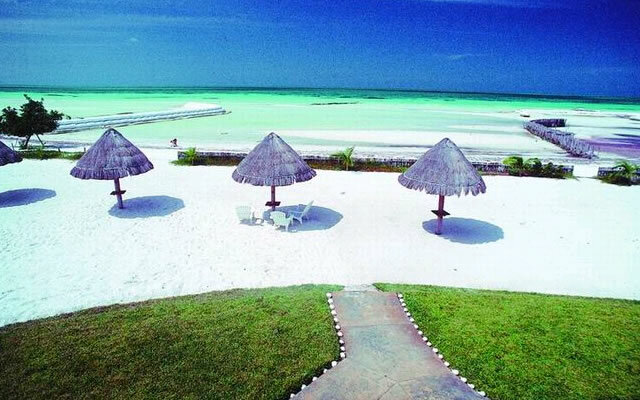 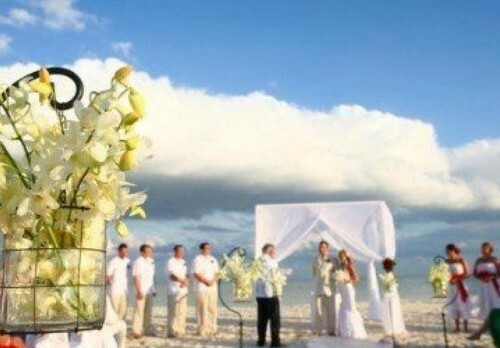 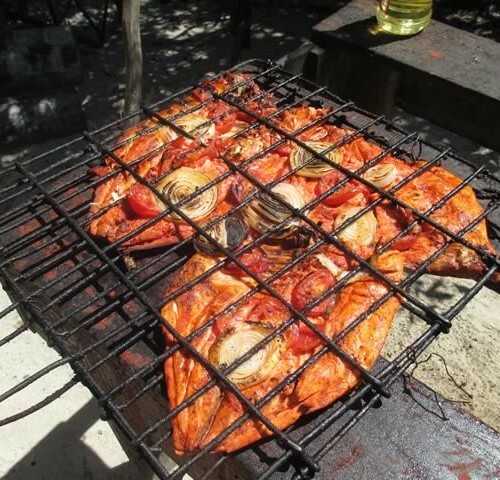 This isn’t just an island for the superstars as many wildlife enthusiast make Holbox their annual stop. 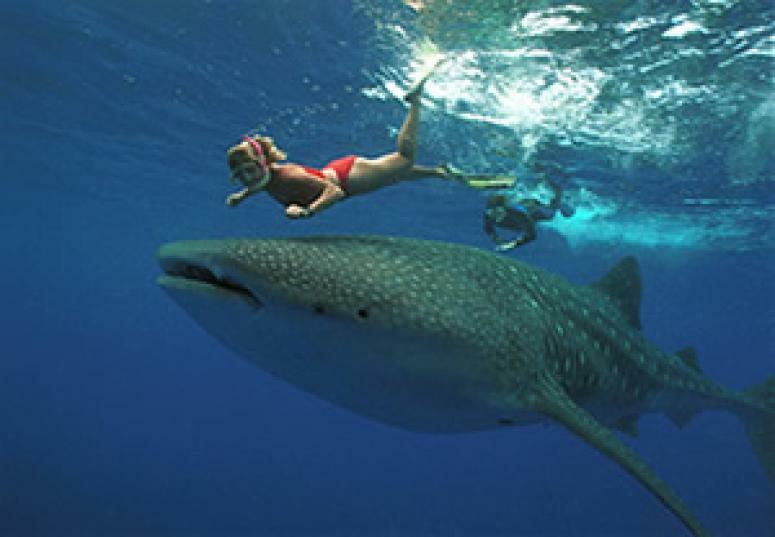 During the season, whale sharks can be seen throughout the waters surrounding the island all day every day. 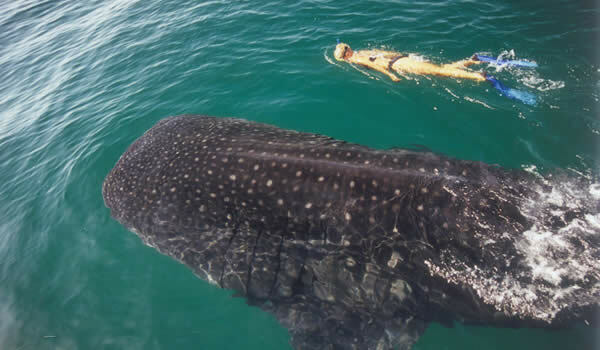 These massive harmless animals, comparable to the size of a dinosaur, can be seen feeding with their wide open mouths trenching through the water. 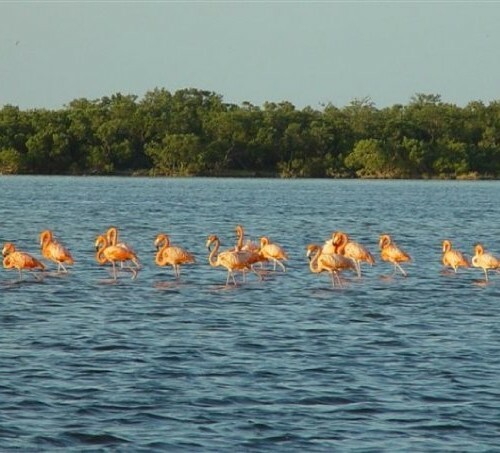 Flamingos and other birds decorate the island with their colorful presence, and four different types of nesting turtles make Holbox their home. 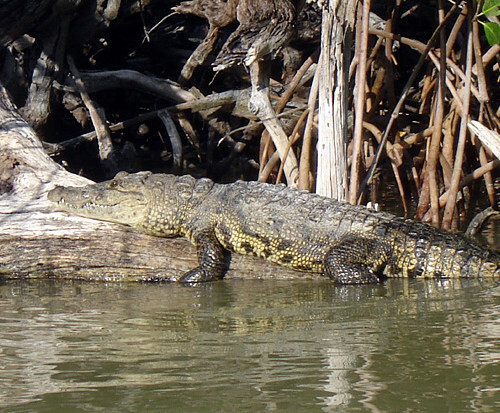 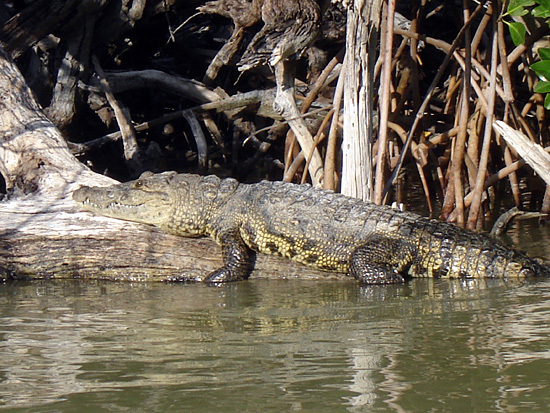 If you are looking for a little adrenalin rush, kayak tours go by the crocodile cove and pause to take an inventory of which is the biggest on a daily basis. 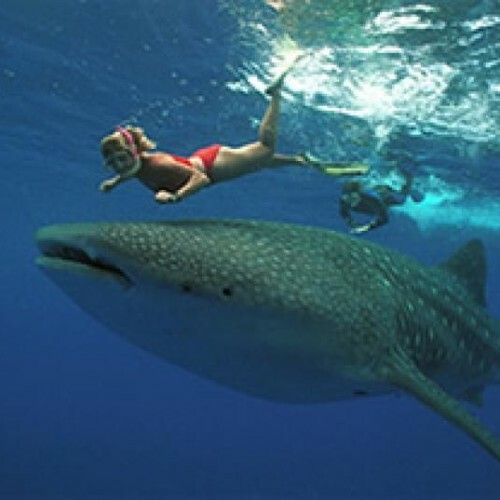 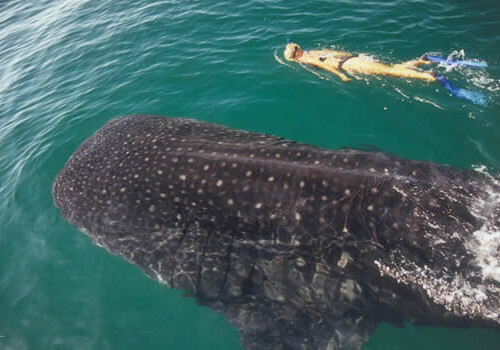 To find out more about Whale Sharks and Swimming with the Whale Sharks, click the Whale Shark link here.